This inaugural music project was designed to unleash the students creative powers and educate them in all areas of building a music career in the modern digital age. The launch of the Levi’s® music project is a global initiative that seeks to give back to communities around the world through access to music education. In the uk, the initiative coincides with Levi’s® involvement with the v&a museum as headline partner for their latest exhibition, ‘you say you want a revolution? Records and rebels 1966-70’. 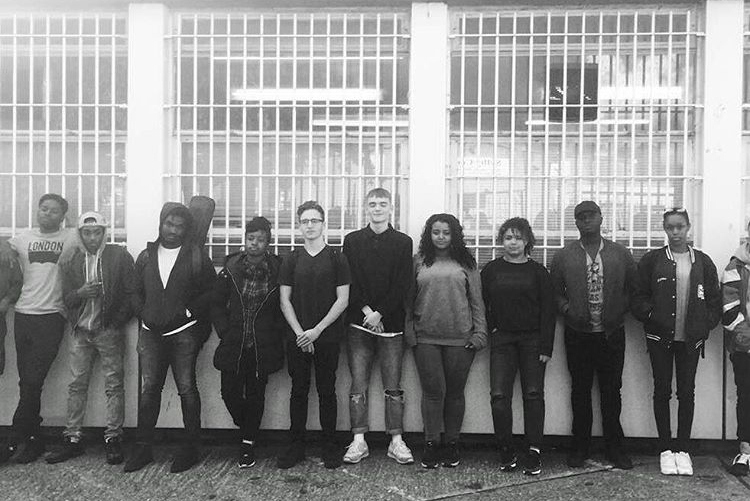 Skepta and the students used theme themes of the exhibition as inspiration, with the culmination of the project being a performance at the V&A as part of ‘the revolutions weekender’ on 5th November, where the young people unveiled what they had produced.